Here is a fun and easy idea to do for the kids room. 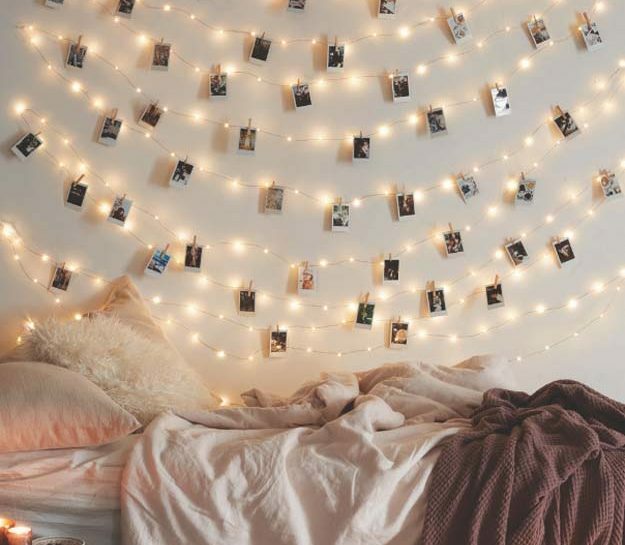 Instead of investing in some night lights, why not put those christmas lights to work year around. Especially when kids like to change their minds on how their room is going to look or what pictures they want to hang on the wall. 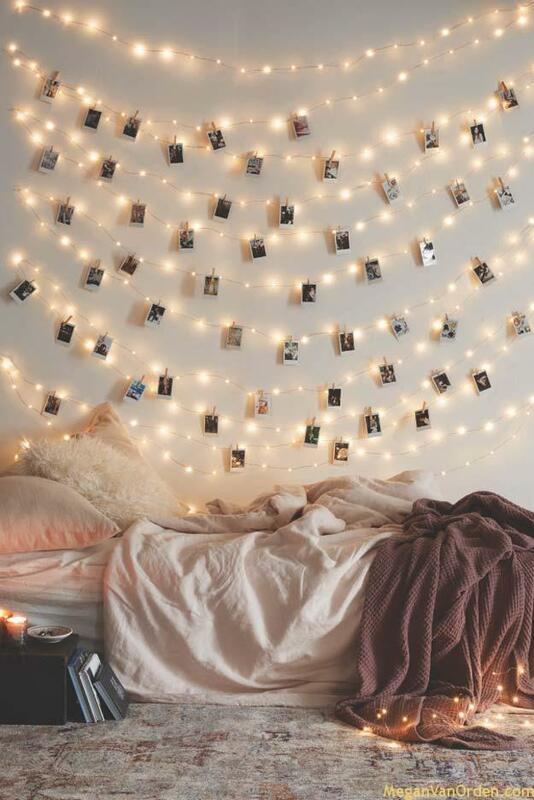 It also makes for a great bonding rainy day project to spend time with your daughter, try getting a photo printer of amazon and let them print all their pictures from their smart phone. Trust me, they will enjoy spending the time with you while you help them decorate, they even might find a spot for you on the wall.